Newest eleaf tank and mod all in one design vape kit ijust X, unibody design with tank and battery encased in two metal separately. 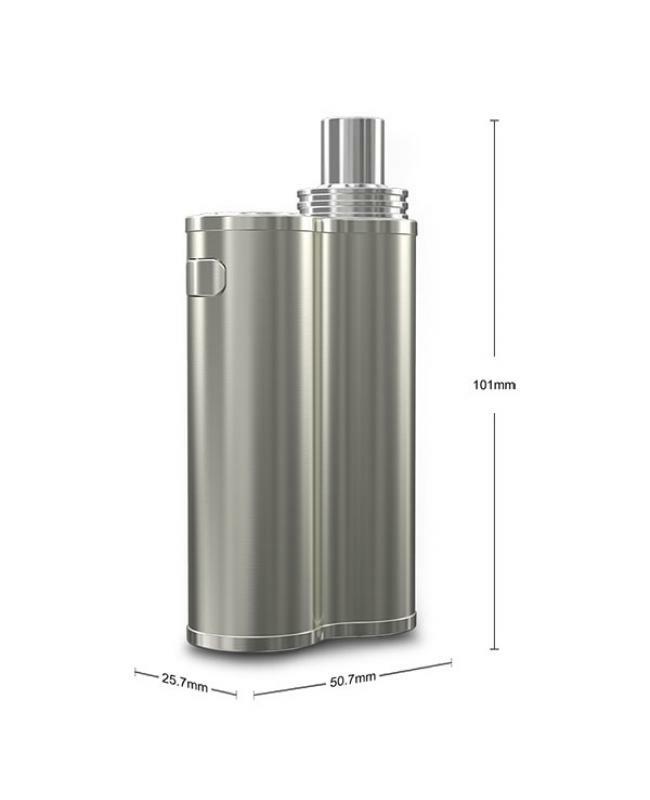 the tank can hold as much as 7.0ml e juice, the tank includes the mouthpiece, top cap, and bottom base can be detached, easy to clean and replace. 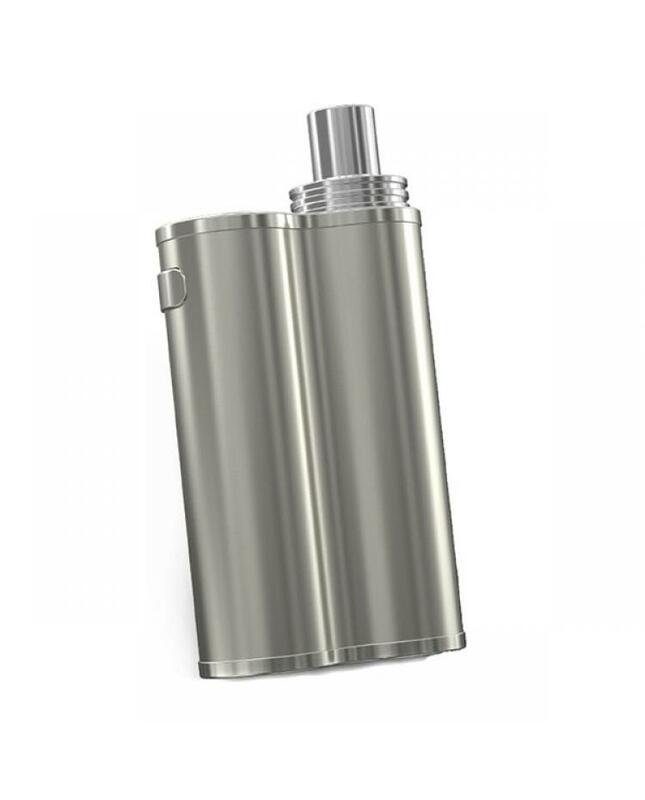 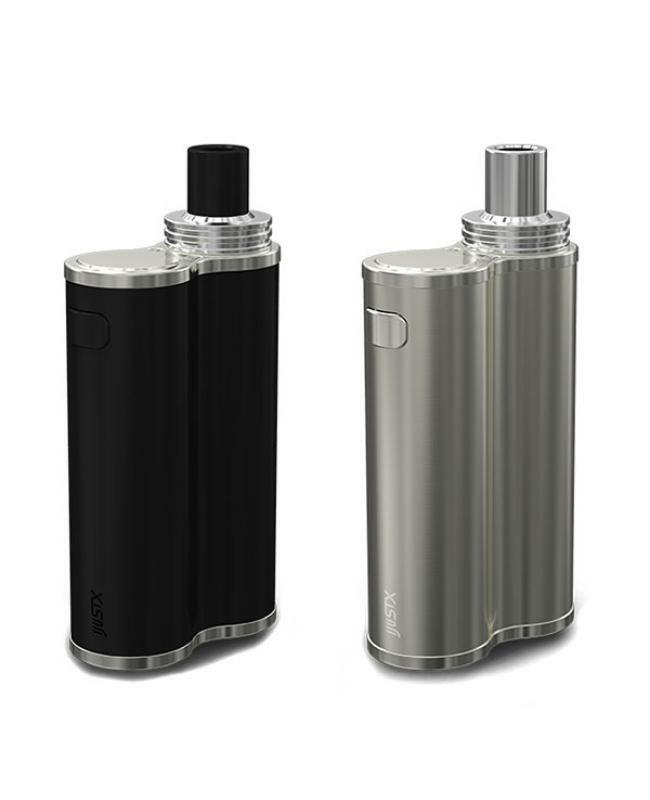 with internal tank and battery design, the eleaf ijust x with compact size and comfortable to hold and carry. 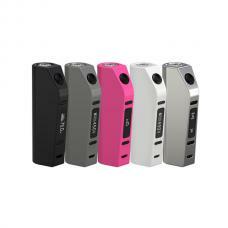 built-in 3000mah battery, support resistance as low as 0.15ohm, max output 50watts, the battery life indicator will show you how much power left, the side USB port allows you to charge the new eleaf vape kit easily, the built-in dual-circuit protection design will ensure vape safe and reliable.one button operate, easy to power on and power off the device or to activate the tank. 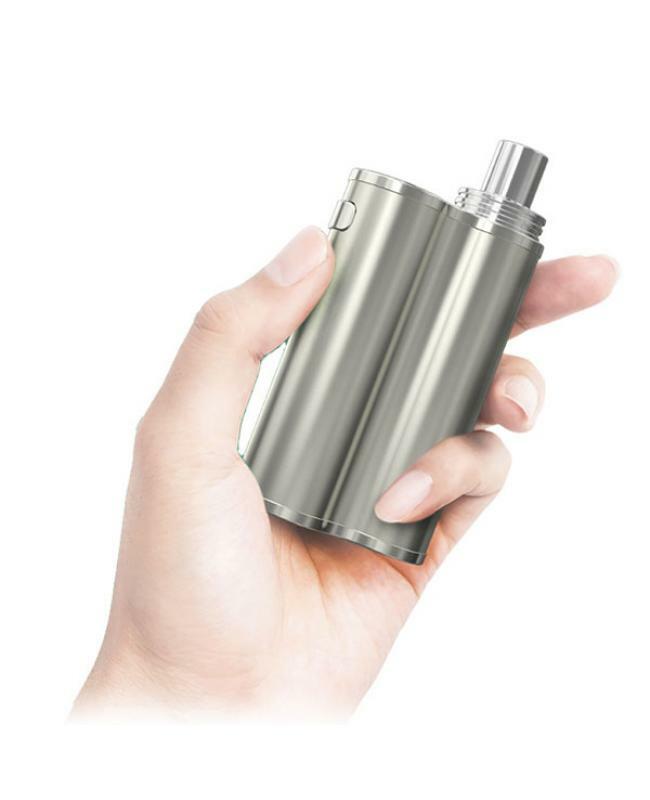 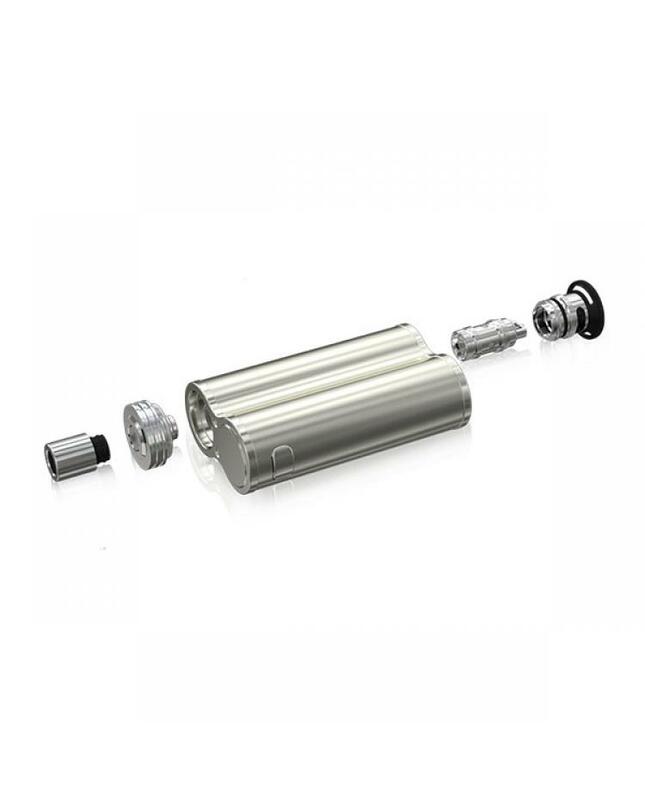 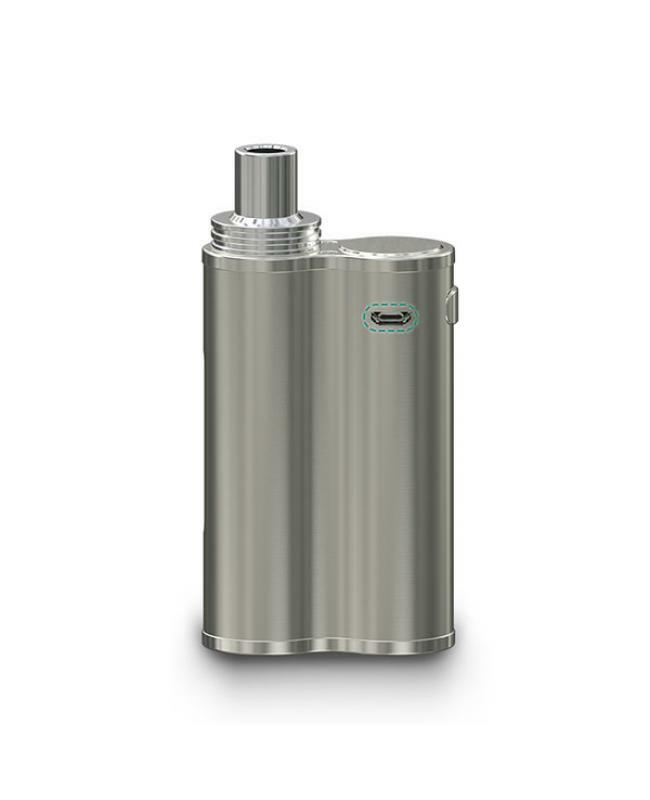 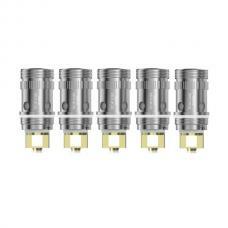 the top refill and innovative leakproof e juice inlet system cleverly prevent e juice leakage. the new eleaf ijust x AIO vape kit will provide great vaping experience when using the popular EC coils.